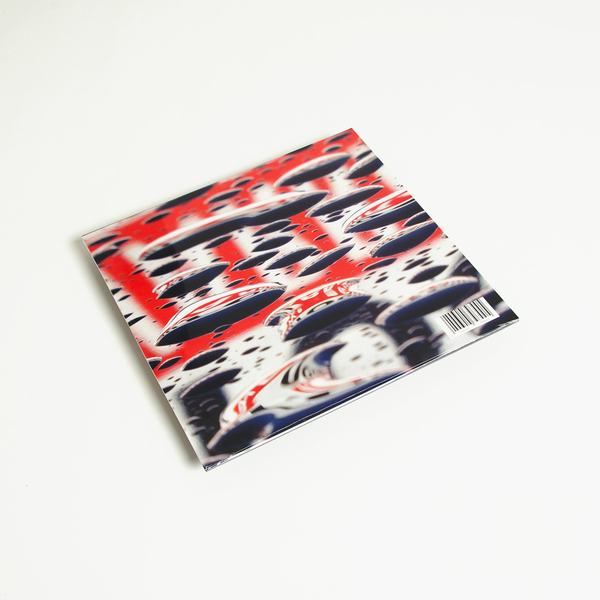 Planet Mu’s first footwork signing, DJ Nate boomerangs back to the label nearly a decade since his debut EP and album triggered a rush of interest in the hyper Chicago style. 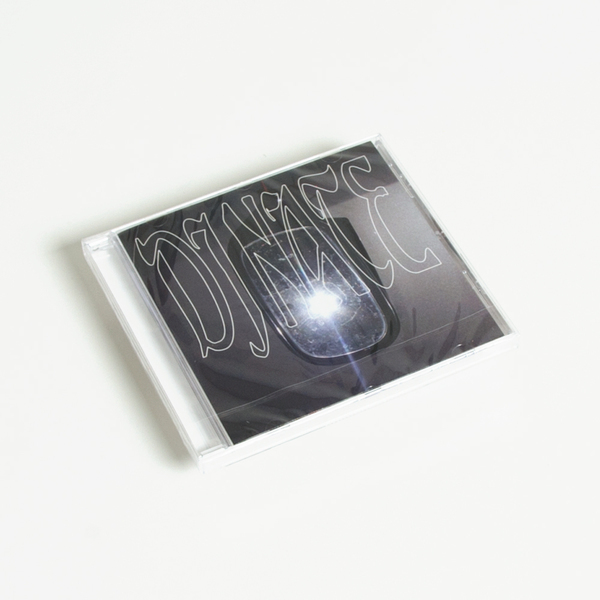 After Nate’s tracks first cropped up on a Dissensus forum thread at the end of the ‘00s, Planet Mu were quickest to his Myspace page, signing what would be most people’s first introduction the evolution of Juke music into its concatenated, battlefloor-ready cousin. 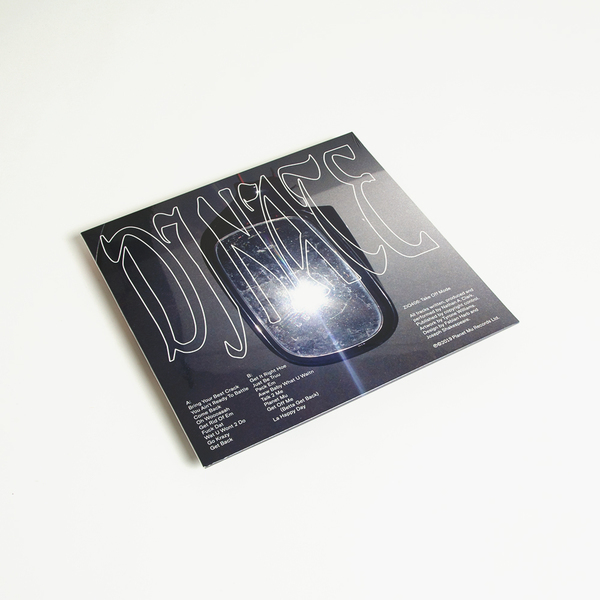 The pivotal ‘Bangs & Works’ compilation followed, and with it amazing releases from Jlin, DJ Rashad and Traxman et al, but we’ve basically all got DJ Nate to thank for kick-starting a wider interest in the hyperlocal Chi-town scene. Since then, DJ Nate has focussed on producing R&B and hip hop, finding a strong local following and even an underground hit outside the Chi with ‘Gucci Goggles’, but two years ago he was paralysed from the neck down in an accident from which he only just recovered. But he never forgot about the footwork. 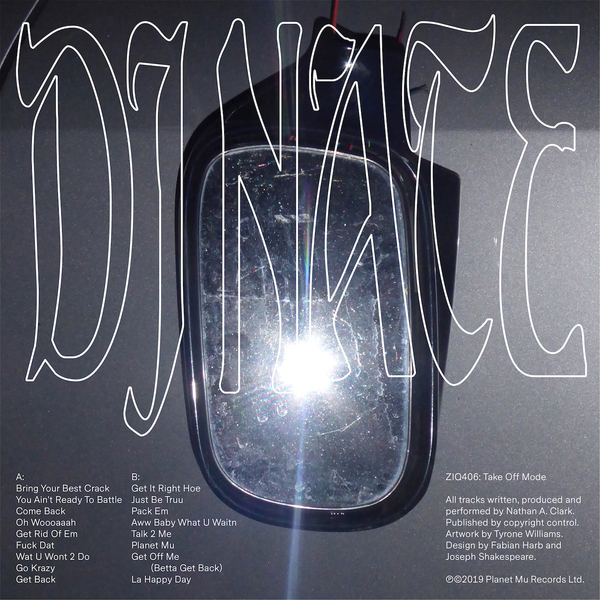 ‘Take Off Mode’ collects 17 of Nate’s footwork tracks produced over the interim, including many previously uploaded to YouTube. 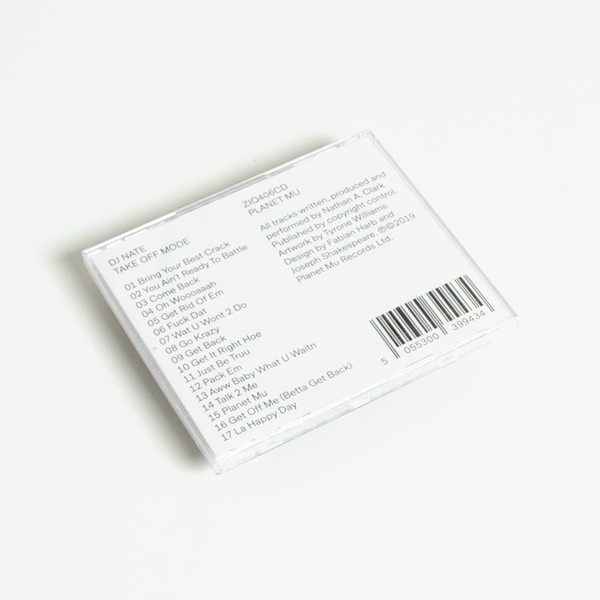 They’re not quite as frenetic as Nate’s early style, but they’ve still got that sweet, almost feminine sort of pressure intact, making gripping use of pitched (up + down), syrupy R&B and soul samples and his own vocal idents woven into mercurial rhythms and palpitating bass.